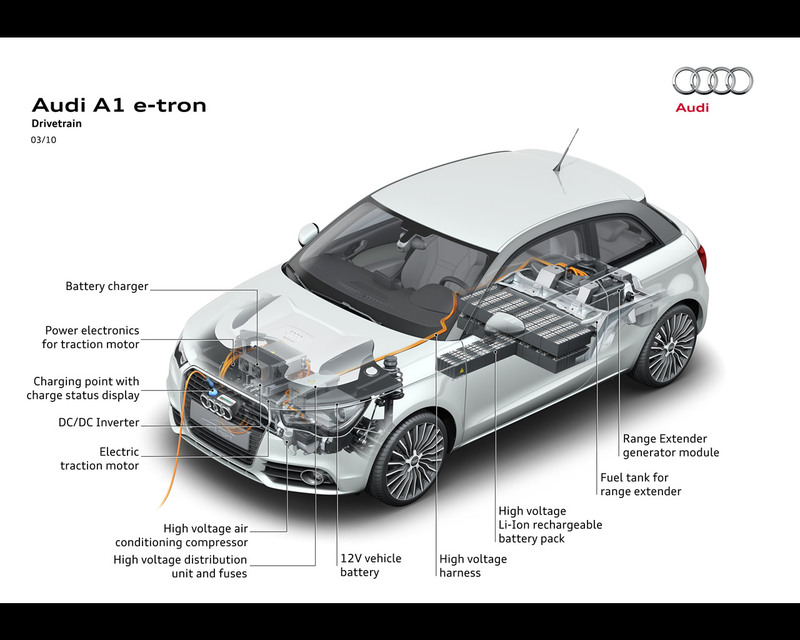 AUDI is introducing a third e-tron concept . 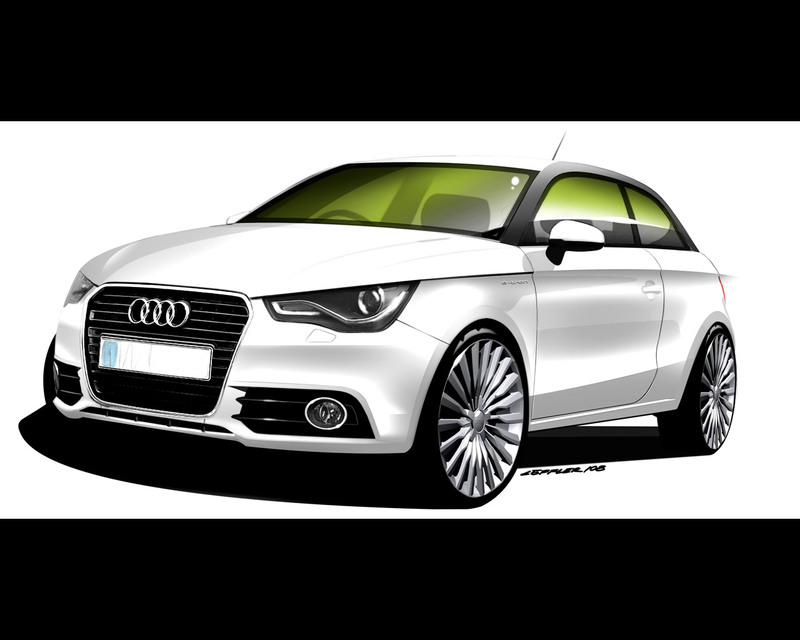 After two battery electric sports cars, AUDI is moving to an electric version of its new small A1 sedan. 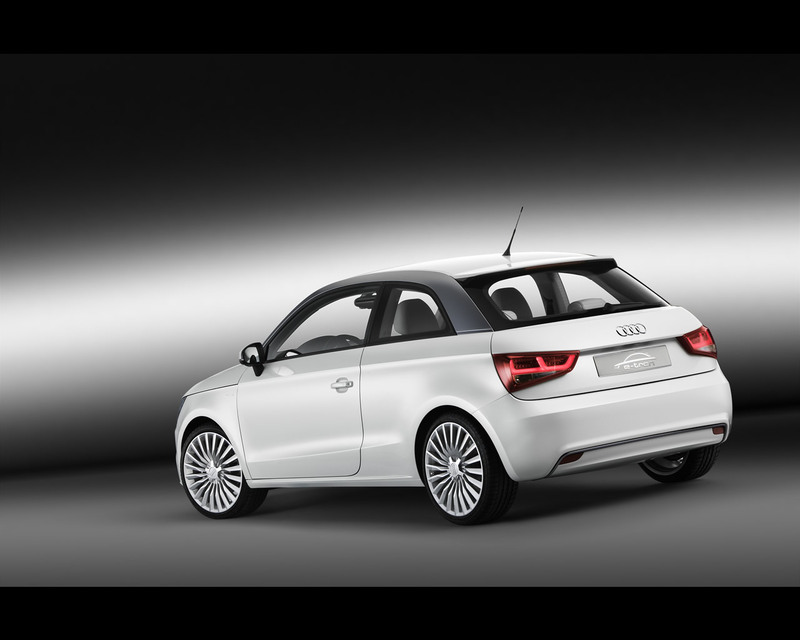 It comes equipped with an electric drive and a range extender capable of recharging the battery when it is depleted. The electric energy storage unit is arranged below the floor, where it is ideal for the centre of gravity and weight distribution. The battery pack is shaped like a T, with the short “transverse beam” filling the rear section of the centre tunnel and the “cross-beam” filling that area in front of the rear axle where the fuel tank is otherwise located. The 380 Volt Lithium-ion rechargeable battery has a nominal energy content of 12 kWh. It comprises 96 prismatic cells and weight less than 150 kg (330,69 lb). 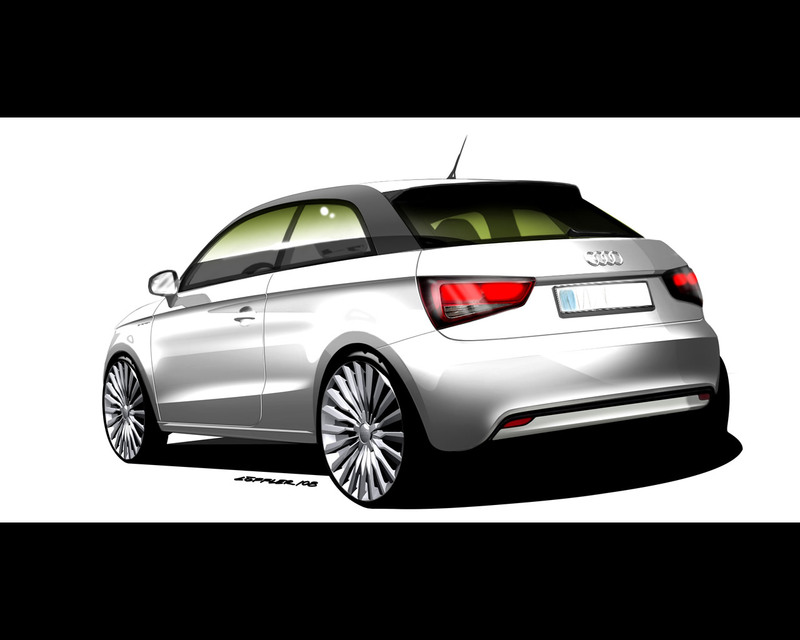 The Audi A1 e-tron can drive 50 km/31 miles emission free on the battery energy. 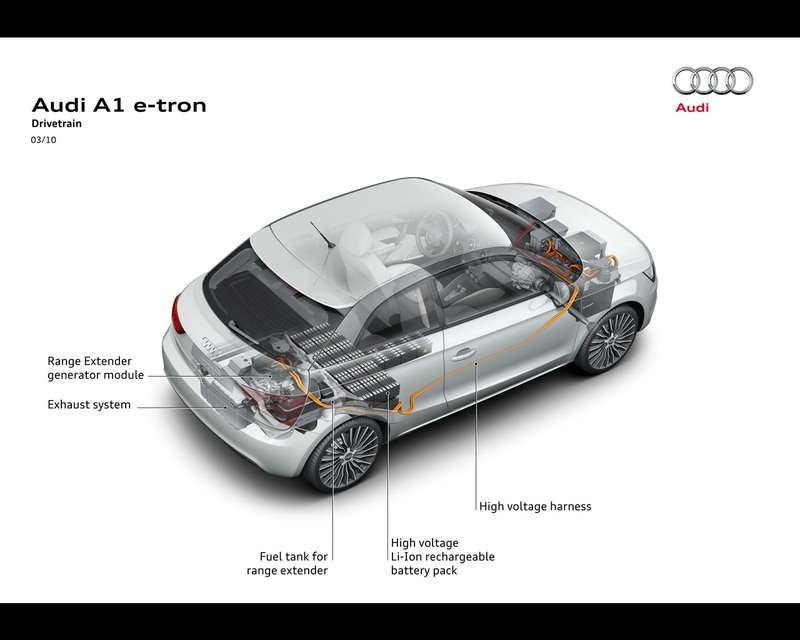 On longer trips, the battery is recharged by a particularly compact internal combustion engine and generator mounted below the luggage compartment. 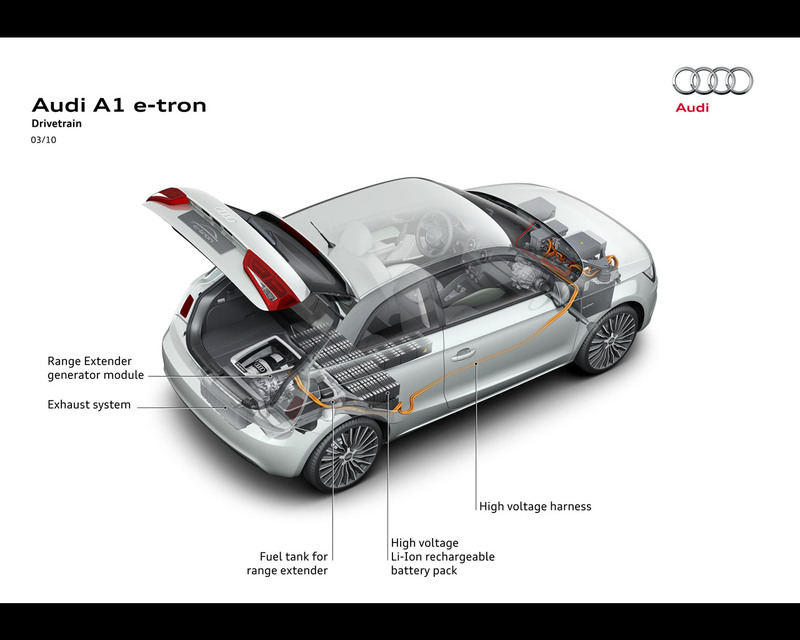 The A1 e-tron concept car has aWankel rotary piston engine as a range extender. The small single-rotor Wankel has a chamber volume of 254 cc and runs at constant 5.000 rpm in its peak efficiency range. The fuel tanks holds 12 litres (3,17 US gallon). The great strength of the Wankel engine are the nearly vibration-free and quiet operation, the small dimensions and the extremely low weight. Together with the 15 kW generator, the complete range extender assembly weighs only around 70 kg/ 154,3 lb; this weight includes the special power electronics, intake, exhaust and cooling unit plus the insulation and the sub frame. 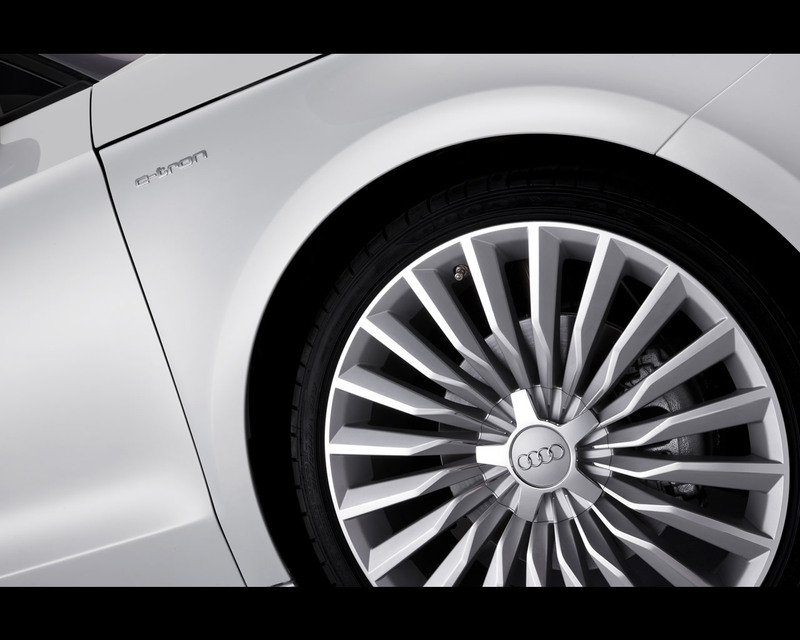 The range extender allows an extra 200 km (124,3 miles) operating range. 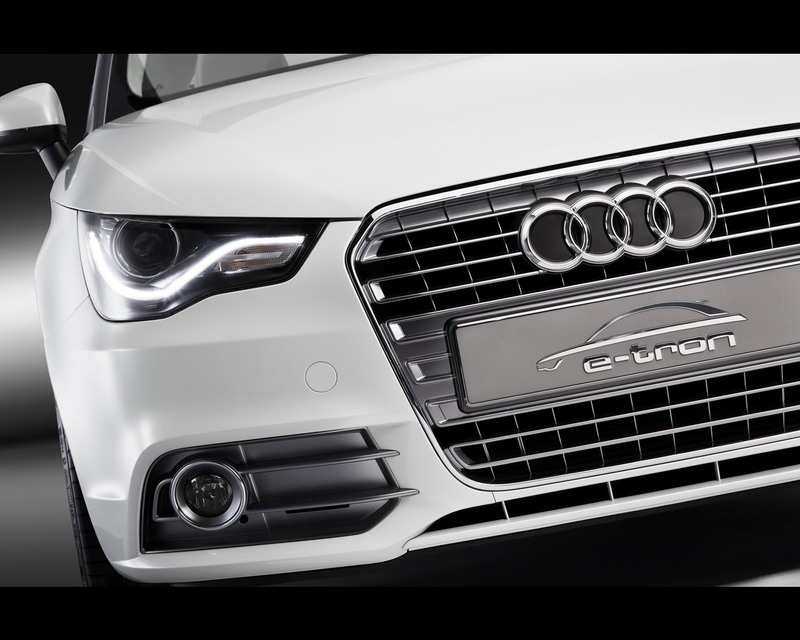 According to a draft standard for the computation of fuel consumption for range extenders vehicles, this represents a fuel consumption of 1,9 litre/100 km (123,8 mpg) – a CO2 equivalent of 45 g/km (72,4 g/miles). 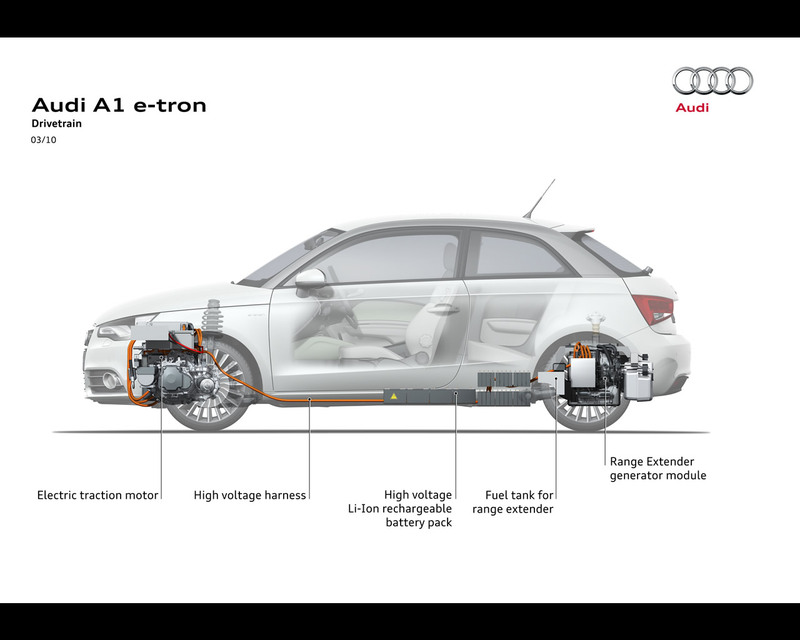 The synchronous electric motor of the A1 e-tron is mounted transversally at the front of the car. It is rated for a continuous 45 kW/ 61 hp with peak power of 75 kW/ 102 hp available in shorts burst. 150 Nm (110,6 lb-ft) of torque is continuously available and peak torque is 240 Nm (177 lb-ft). The power electronics are mounted in the engine compartment above the electric motor. A fully depleted battery can be recharged in approximately three hours from the 380 Volt grid. 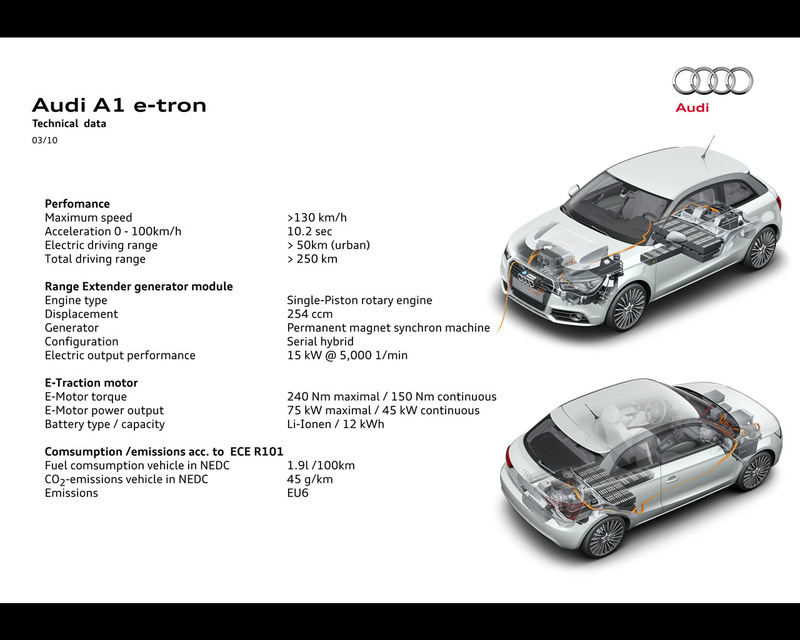 The Audi A1 e-tron, despite its complex drive technology weighs only 1.190 kg (2.623 lb). The vehicle is announced to accelerate from 0 to 100 kph (62 mph) in 10,2 seconds and has a top speed of more than 130 kph (80,8 mph).